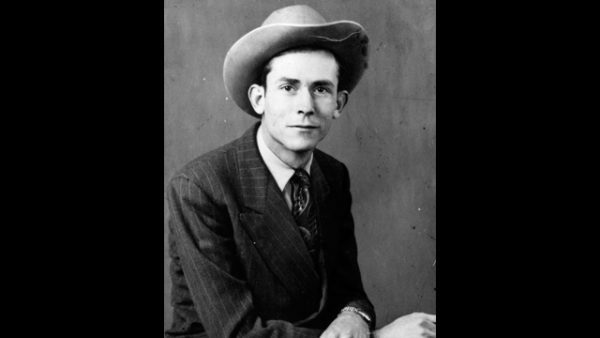 The Hank Williams Museum opened on this day in Montgomery. The museum pays tribute to the life and accomplishments of country music legend Hank Williams Sr. Long-time fan Cecil Franklin Jackson founded the museum. An 8-year-old Jackson first met Williams in 1944 at a service station near his childhood home in Elmore County. As an adult, Jackson played an influential role in a number of celebrations of Williams’s accomplishments, helping to erect the Hank Williams statue that now stands in Montgomery about one block north of the museum. He also founded an international fan club to bring awareness of Williams’ musical influence to an international audience. Jackson led the effort to establish the “Hank Williams Memorial Lost Highway,” which covers a 65-mile stretch along Interstate 65 from Georgiana (the location of Williams’ boyhood home) to Montgomery. The 6,000-square-foot museum at 118 Commerce Street houses items ranging from Hank Williams memorabilia that Jackson collected as a child and adult to items the museum acquired either by purchase or donation. It features Williams’ 1952 baby-blue Cadillac in which he died at age 29 sometime in the morning of Jan. 1, 1953, during a trip from Montgomery to Canton, Ohio.